The MOJO "Wipes" Towel is made of the softest microfiber available and works great on the boat, at the dock or around the house. 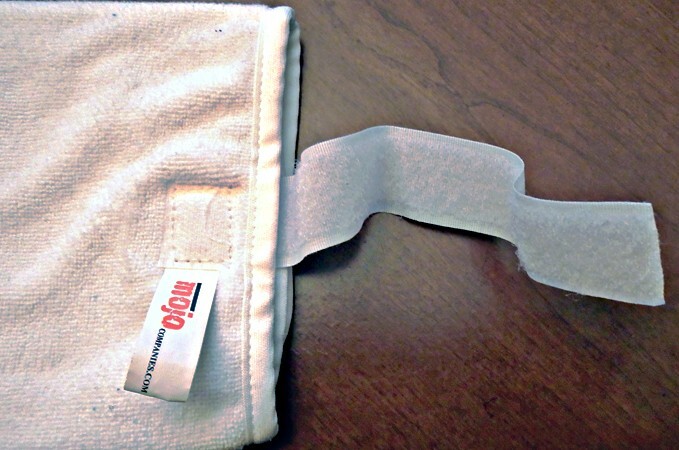 The MOJO Wipes Towel will not retain odors and holds seven times it's weight in liquid. It rinses clean and comes with a handy belt or boat loop. 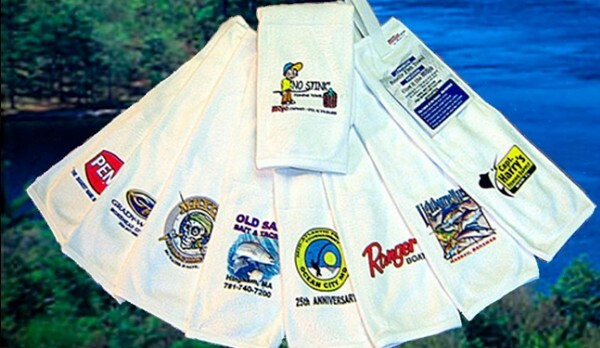 This towel works great for fishing as it does not hold fishy odors like cotton. And it works great for cleaning the boat too! 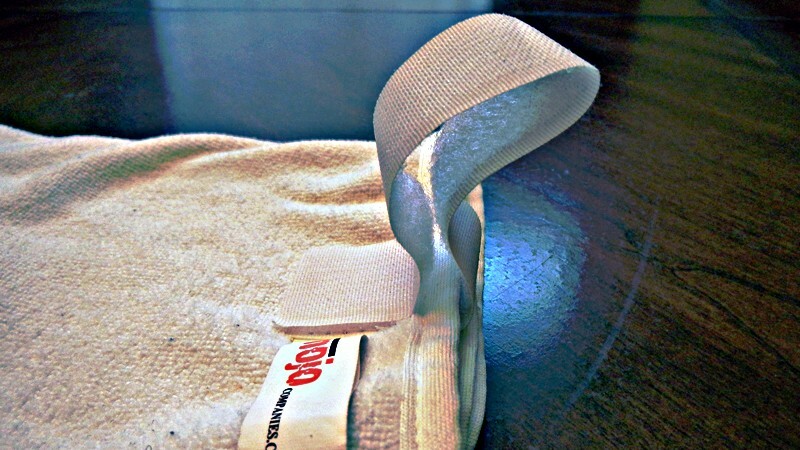 To clean, simply toss the MOJO Towel in the washer! Things tend to get really messy when I fish. Not only is fish slime a cause of this mess but especially marsh mud, which ends up everywhere from the stakeout pole. After a good day of fishing, it looks like a war zone from a mud fight like the ones I had as a kid. Now I am not one to be scared of dirt, after all: “God made dirt and dirt don’t hurt”, but I do appreciate clean hands and a clean reel. I don’t think I need to go into all the issues with muddy, slimy hands and a muddy reel. If you have “been there, done that” then you could probably give me a list. So, I’ll get right down to it. The nice thing about these towels is they have a velcro loop which can be attached to your belt loop, kayak, or anything else. The first thing I thought of was to attach the towel to the back of my Hobie Vantage seat. This is exactly what I did and it has worked great. The towel is close by when I need it and the velcro loop keeps it from blowing off the kayak or me somehow misplacing it in the water. 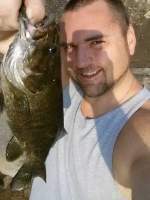 It seems I am prone to losing towels while fishing. I personally like the velcro loop more than other fishing towels which have a metal ring and clip, as these tend to be noisy at times and, depending on the material, be susceptible to oxidation and/or rust. So far, I have found their claims to be true and after several washes the towels are still very soft. Now the question is: Why write a review on a fishing towel? Bottom line, I have found this to be an extremely useful and handy thing to have on the kayak. It is very inexpensive and it is something that I use and will not leave home without. This alleviates any issues of muddy, slimy hands… and after all: “sometimes it’s the small things in life” that can make you happy. 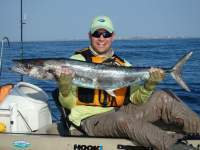 "I use a similar product for a few things but the best uses was as a safety tether for my rod holders. In the past..."
Hobie Large "Twist and Stow Rudder"
"For the money, I think this the best upgrade you can do to your Hobie kayak. There is nothing wrong with stock rudder, but wow..."
"I thought I had found my perfect line with the spider wire glo vis braided line. Granted it is still a good line; however, this..."